Your vehicle needs quality auto repair. 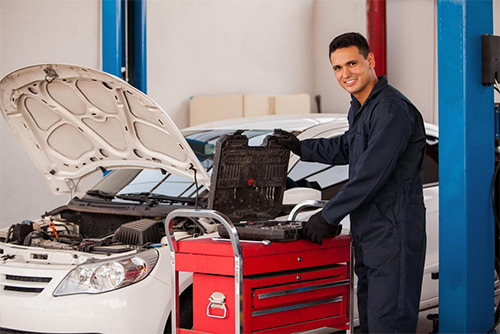 For affordable, effective auto repair choose experienced mechanics have all the knowledge necessary to handle all manners of auto repair. All of our services are affordable and timely so you won’t have to break the bank to get the auto repairs you need. We offer comprehensive diagnostic services and estimates upfront, so you'll know what you're paying upfront. Copyright © 2017 Complete Auto Care in Rock Hill, SC.